- two stations in Ulken Almaty river basin – hydrophysical, located at the Big Almaty Lake (2500 m a.s.l.) and geocryological located at the pass Zhosaly-Kezen (3400 m a.s.l.). 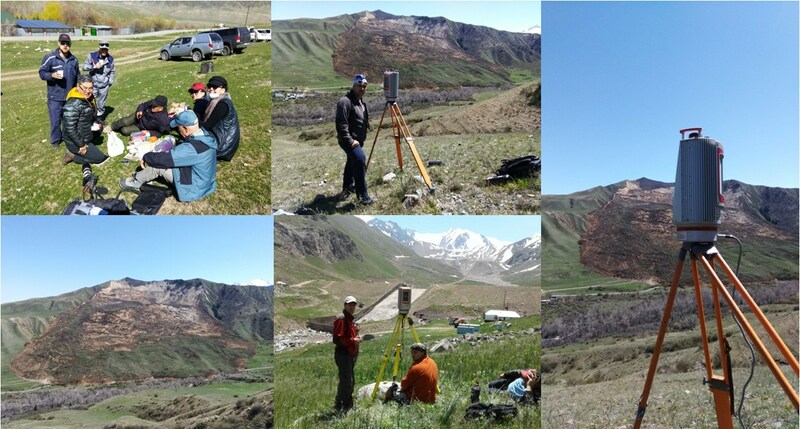 Base of field researches at the stations in Ulken Almaty river basin (Big Almaty Lake and Zhosaly-Kezen) beside hydrometeorological monitoring there was made also monitoring of temperature of soils and grounds at the fixed depth in 32 boreholes, distributed by the territory of the basin, taking into account differences by absolute height, slopes exposition, type of vegetation and mechanical composition of grounds. 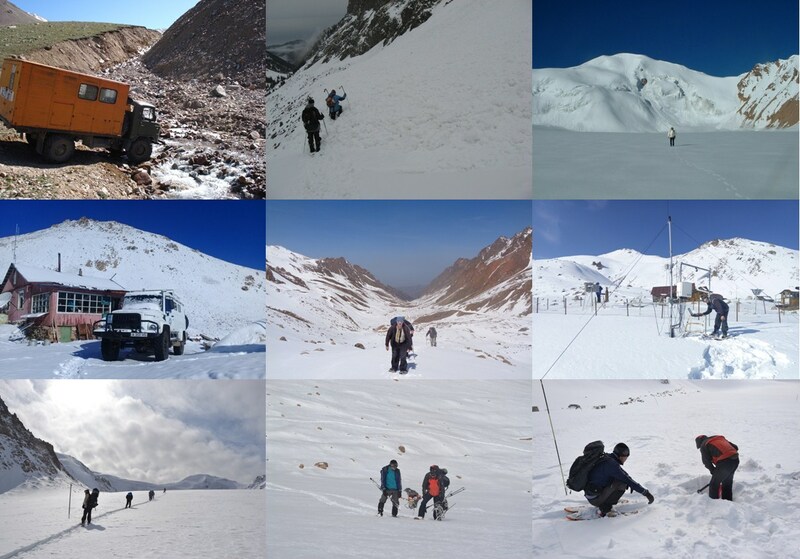 There was also conducted monitoring of snow cover on the sites of created snow measurements net with the measurements of snow density in the period of snow maximum, monitoring of conditions of rock glacier Gorodetskiy and natural dangerous processes (mudflows, avalanches, cryogenic processes). - glaciological «Tuiyksu glacier» in Kishi Almaty river basin (3500 m a.s.l.). 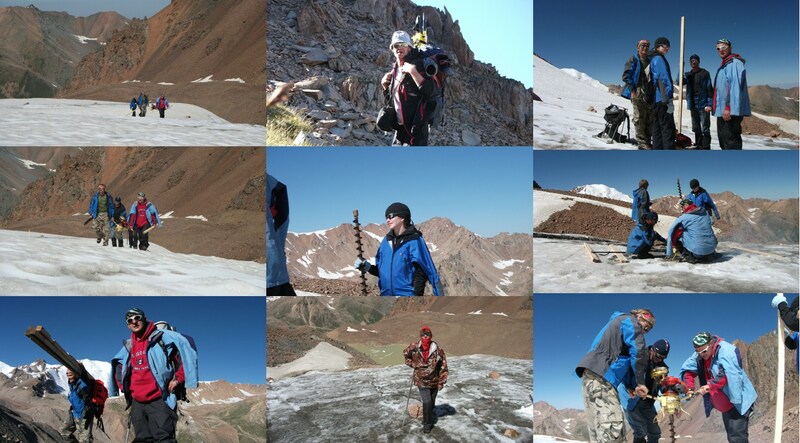 At glaciological station «Tuiyksu glacier» there was carried out complex of glaciological-climatic researches. 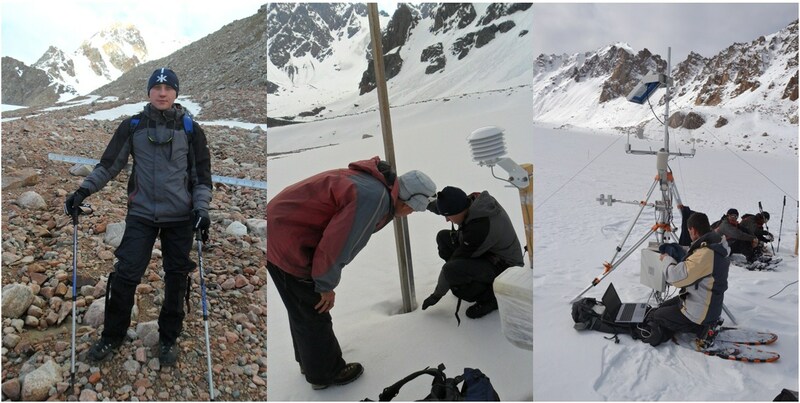 Monitoring of condition of glacier lakes and dangerous processes (mudflows, snow avalanches, water-snow flows). 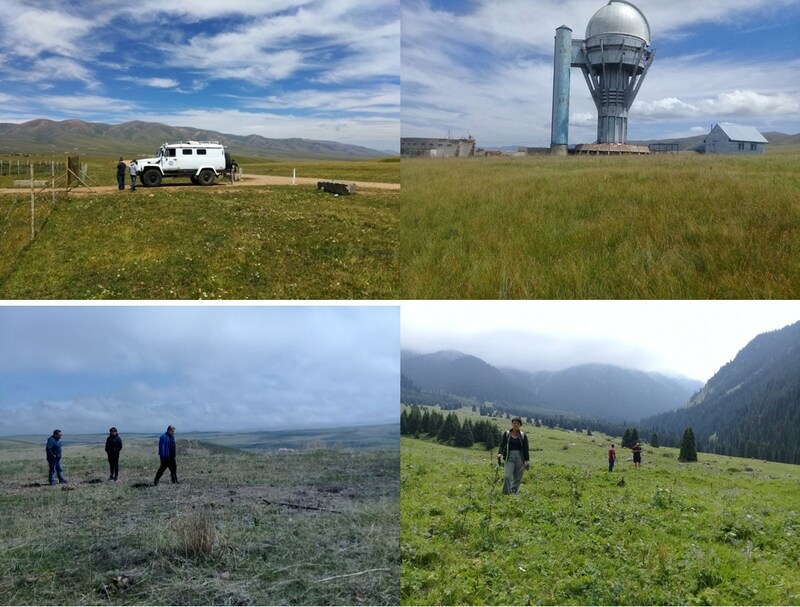 Field studies were carried out in the mountains of Northern Tien-Shan and Zhetysu (Djungarskiy) Alatau with the target of studying high-mountain lakes for determination of degree of their danger. Determination of main parameters of landslide, occurred on 17 April 2018 and blocked the road to popular touristic object «Kolsai lakes». 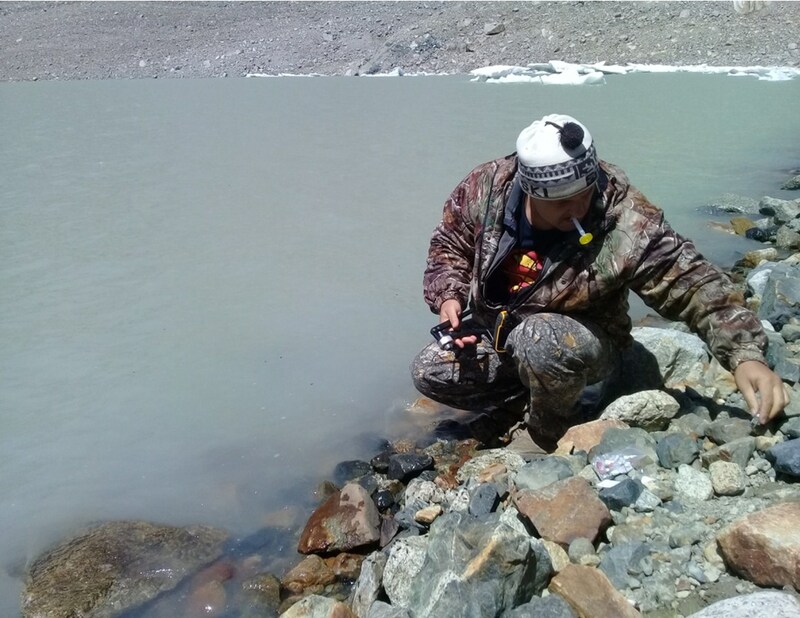 In 2018 started sampling of glacier water for isotopic analysis for determination of share of glacier runoff in total runoff of Ulken and Kishi Almaty rivers basins. Department of glaciology is also studying changes of climate and runoff of mountain rivers for water supply of agriculture of piedmont territories of Ile Alatau. 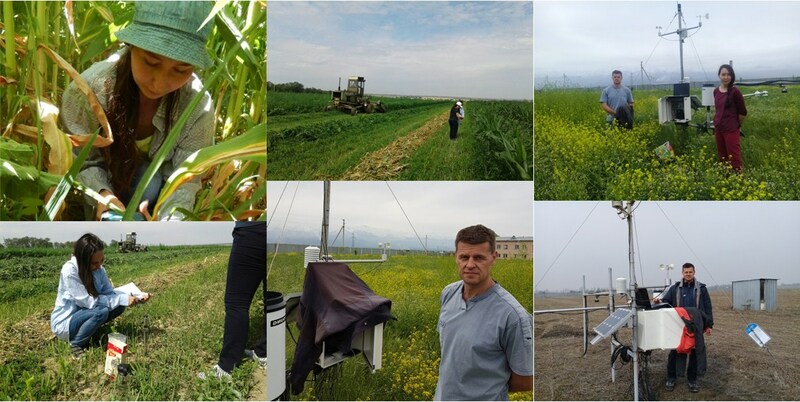 There were received agro-climatic parameters from the test sites for the modeling of crop yield (model SALMED).